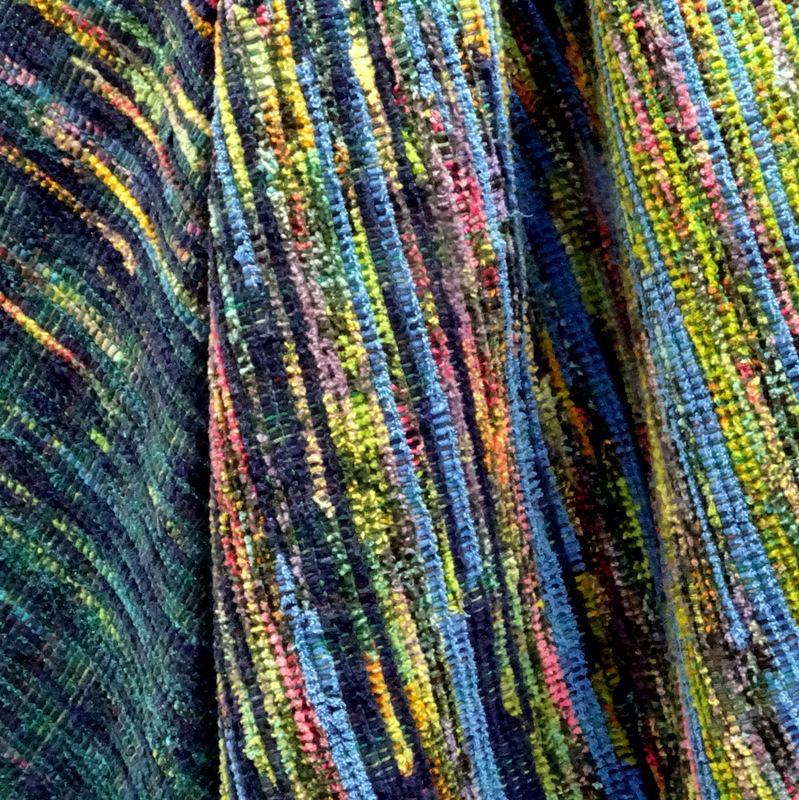 I am still a maker of handwoven fabrics. My garments are now carrying areas of NUNO FELT that I create. 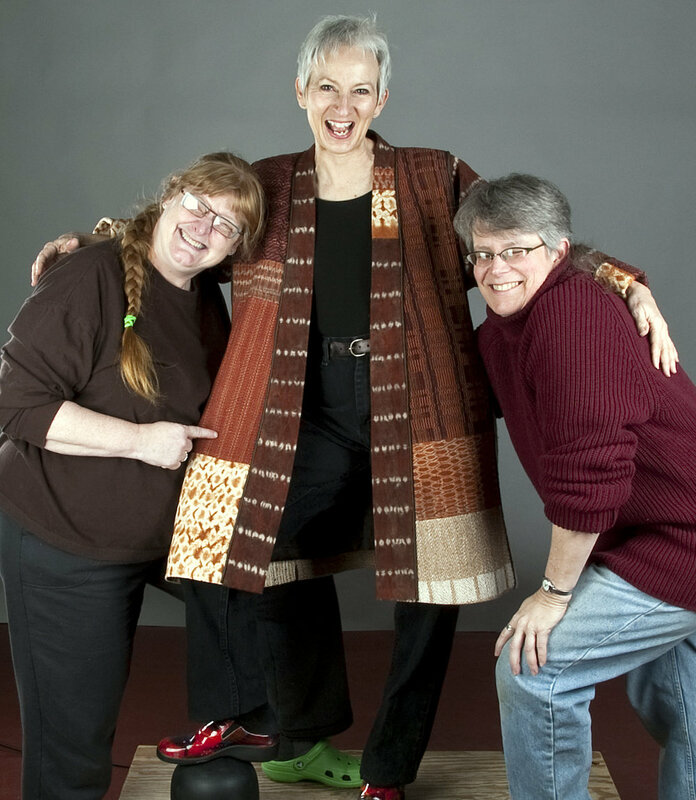 My line of handwoven wearables often incorporate areas of handmade fabrics and surface design from fellow fiber artists. These collaborations, known as LIZ SPEAR & FRIENDS, invigorate my creativity and emphasize the one-of-a-kind nature of my clothing. I exhibit these garments throughout the year, mostly in North Carolina. CLICK HERE to see my GARMENT GALLERY. Teaching fills up part of every year. I mentor creative process through demonstrations and workshops. Currently, nuno felting and sewing handmade and/or handwoven cloth are the focus of my classes. CLICK HERE to learn more about my DEMONSTRATIONS & WORKSHOPS.